WWE Monday Night Raw comes from the Moda Center in Portland, Oregon. The live event features all the latest build up to the upcoming pay per view- Elimination Chamber which airs live from Houston(Texas) this month. 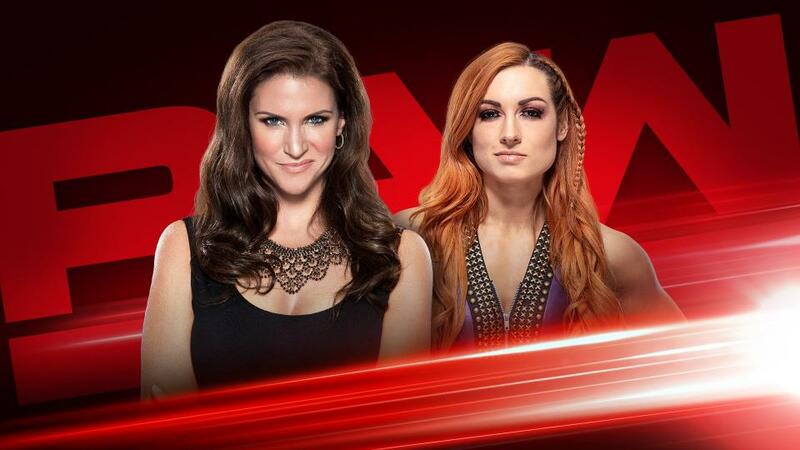 Main headlines of tonight’s show includes- The big hyped announcement of Kurt Angle, Stephanie McMahon calls Becky Lynch back to Raw and Sasha Banks and Bayley competing in a tag team match against Alicia Fox and Nikki Cross. Here are all the WWE RAW results 4 February, 2019. Winner: Ronda Rousey wins by submission courtesy cross armbar. Winners: Revival win via pinfall courtesy Shatter Machine on Bo Dallas. Winners: Bayley and Sasha Banks win via pinfall courtesy folding back press from Bayley on Alicia Fox. They now qualify for the WWE women’s tag team championship match at Elimination chamber. Winner: EC3 wins via pinfall courtesy back press. Winners: Baron Corbin and Drew McIntyre win by disqualification.